RULE 62. DON’T TAKE YOURSELF TOO DAMN SERIOUSLY. Whitney Rose’s stellar new record, Rule 62, has now available world wide. Stream Rule 62 below, buy it on CD & Vinyl, or download it on iTunes here. 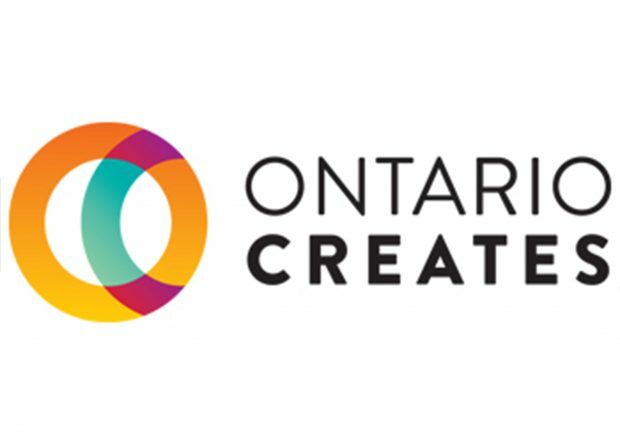 This tour is made possible with the support of the Ontario Media Development Corporation. https://sixshooterrecords.com/2011/wp-content/uploads/2017/11/17-ssr-logo-home.png 0 0 Sarah https://sixshooterrecords.com/2011/wp-content/uploads/2017/11/17-ssr-logo-home.png Sarah2017-10-06 16:37:122018-10-30 19:16:39RULE 62. DON'T TAKE YOURSELF TOO DAMN SERIOUSLY.